Need a Group Portrait, but not everyone can make it to the shoot at the same time? Have a band, sports club, or professional organization, and team members are constantly changing? Have a family portrait, and want to add a family member into the photo because they weren't at the original shoot? No problem! We offer Group Portrait packages that include photo compositing. 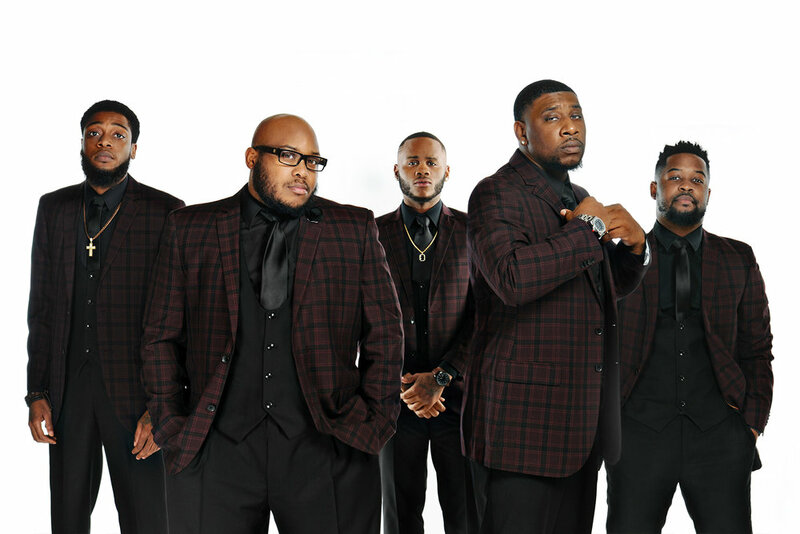 Take a look at recent shoot we did for our client Da Chozen Brothaz. One of their members couldn't make it to the shoot, so we shot him separately and added him to the photo later. Order Your Group Portrait Package Now!